Ready for a hoodie you can live in? 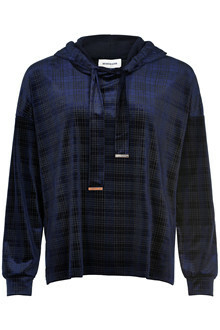 This hoodie from Denim Hunter is made in a cool and timeless print. You can either style it with a pair of jeans or with a skirt.